Your dental concerns receive the utmost attention with an integrative approach. Despite a major misconception that ozone is a pollutant and harmful to humans, ozone is actually a naturally occurring transient form of oxygen that, when administered with proper equipment by well-trained practitioners, is very beneficial. Ozone has a long history of research and clinical application with humans. Ozone was first discovered in 1840 by German chemist C.D. Schonbein. It wasn’t until thirty years later that ozone was used in a medical application, to purify blood cells in test tubes in a project conducted by Dr. C. Lender. Ozone therapy is routinely used for numerous medical disorders including osteomyelitis, rheumatoid arthritis, cellulitis, acne, allergies, sinusitis, Parkinson’s Disease, hepatitis, AIDS, and oral infections. Dr. Cole has been using oxygen-ozone therapy since 2006; he was the first dentist in Central Texas to be certified after completing a rigorous training program. Additionally, he drafted the official scientific review report on “Oxygen/Ozone Therapy in Root Canal Therapy and Cavitations” for the International Academy of Oral Medicine and Toxicology. Further benefits of ozone therapy were covered in a recent 2013 publication of the Journal of Implant and Advanced Clinical Dentistry. This published case study, authored by Dr. Cole, revealed the successful treatment of BRONJ, or osteonecrosis of the jaw bone caused by bisphosphonate use, using ozone therapy alone. This is the first study to utilize ozone therapy as the sole treatment protocol. As part of an Institutional Review Board study, Dr. Cole is helping ozone therapy become accepted as a routine dental procedure. We welcome questions about how ozone therapy can help you. 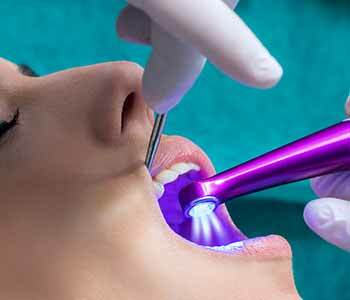 Ozone carries immense benefits in medical and dental procedures. When applied to tissues, ozone facilitates the healing response by stimulating natural immune defenses and improving blood flow. This natural substance produces what is called a transient oxidative burst, a reaction within tissues that is harmless to the human body but capable of destroying disease-causing microorganisms such as viruses, fungi, and bacteria. 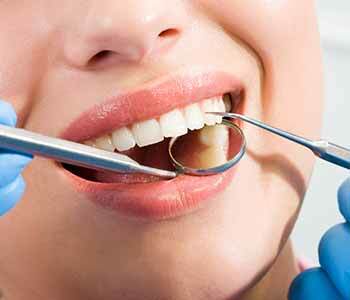 There are several ways in which ozone therapy is beneficial in dental care. It may be used in the form of an oral rinse before treatment to disinfect the area, or maybe the primary treatment. 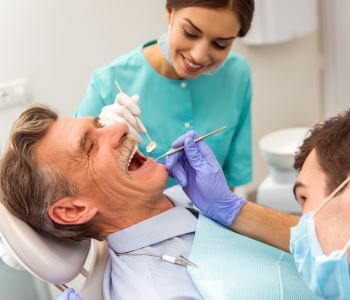 Ozone has been proven an effective therapy for the treatment of cavities and gum disease, and is a wonderful addition to root canal treatment. Ozone may be applied as a liquid or a gas. Sometimes we use both forms, depending on the specific needs that must be addressed to promote oral health. 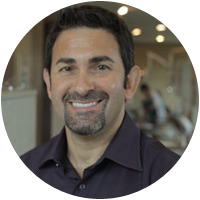 Dr. Cole is an experienced biological dentist with extensive knowledge of ozone therapy. With a long history of proven success, ozone gives our patients an excellent solution to combat oral disease. 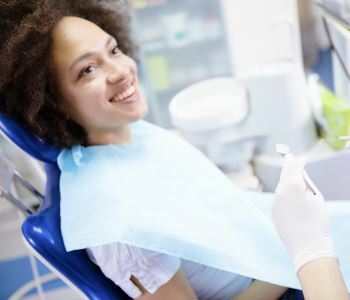 What are the benefits of using ozone therapy with dental treatments in Austin, TX?